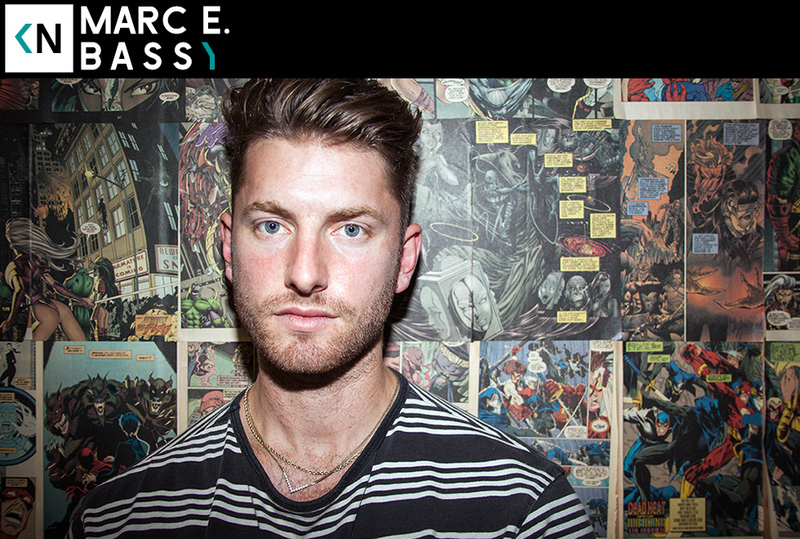 This week we sat down with singer-songwriter Marc E. Bassy. Kendrick tweeted the link to his East Hollywood EP. Due to that I spent the afternoon listening to it twice in a row. The record is filled with vibey stylized pop music. Furthermore you can tell it was written by someone who grew up loving rap music. The tape seemed to come out of nowhere. But like any good music story, there were many years of hard work behind the scenes. He got signed after moving to from the Bay to LA a decade ago. His band ended up scoring a Top 40 song, and people left surprisingly great jobs to join the band. They eventually parted ways since all good things must end. Mark’s finally found a renewed passion as an artist after taking his turn writing for others. EHEP is a sign of that. Listen to us talk about touring frat houses to garner buzz and throwing a blazer over his t-shirt to play the mid-2000’s image game.